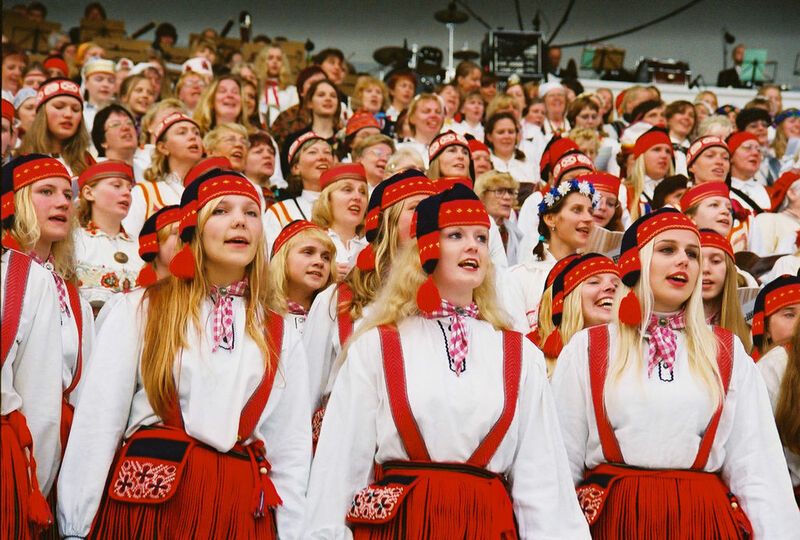 Ask any Estonian what it means to be Estonian and the first idea that will leap into his or her mind will be the Estonian Song and Dance Celebration. 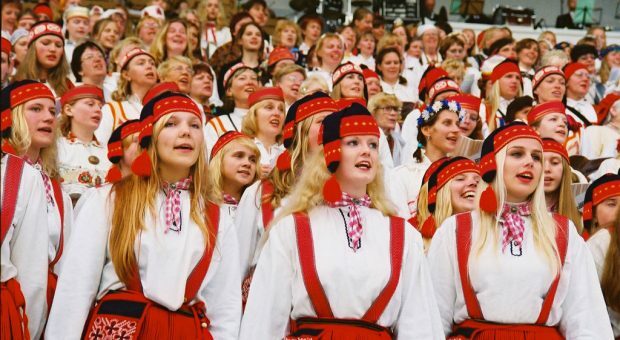 These massive folk gatherings, involving thousands of colourfully-dressed performers from all over Estonia and abroad, have helped to define nation’s spirit ever since the days of the first celebration in 1869. During the 20th century, the celebration developed into a regular cultural phenomenon, and is now held once in every five years. The year 2019 will mark the 150th anniversary of the first song festival and the dance celebration will take place for the 20th time.